Dr. Alexandre is an established business leader and 30-year veteran of the life sciences and health care industries. Her background includes leadership roles in biotechnology and health care startups, as well as Fortune 500 companies. She was President & CEO of the internationally renowned North Carolina Biotechnology Center from 2002 to 2007 and has held senior positions at the National Cancer Institute and prominent research universities. Currently, Dr. Alexandre is the President & CEO of Life Science Washington. 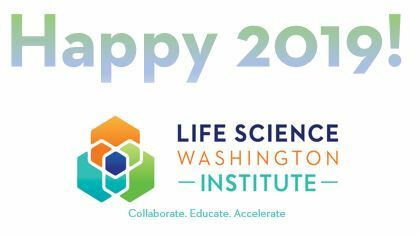 Dr. Ruf is responsible for the entrepreneurial education programs within the Life Science Washington Institute, including the WIN Mentoring Program, SBIR grant support, health economics and career development programs. 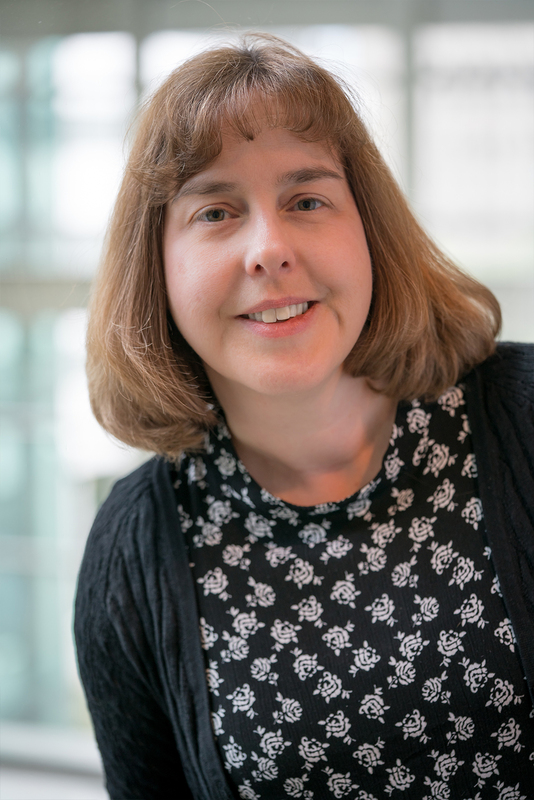 She also manages current grant funding within the Institute and is the Program Director for the BARDA DRIVe Accelerator at LSWI. Before joining the Life Science Washington Institute, she was an Assistant Professor at the University of California, Irvine pursuing research in viral oncology and a Staff Scientist at Fred Hutchinson Cancer Research Center working on microRNAs as biomarkers. She received her PhD in Genetics and Molecular Biology from Emory University and completed postdoctoral studies at St. Jude Children’s Research Hospital in Memphis, Tennessee. Tom Clement is one of the region’s top medical device entrepreneurs with more than 30 years of experience and expertise in product development engineering, engineering management, and senior management. Tom is currently the CEO of Aqueduct Critical Care, Inc. a company he helped spin out of the University of Washington in 2011. Aqueduct is developing external drains for managing Cerebral Spinal (brain) Fluid post brain injury and brain surgery. Dr. Coppin is a business-minded physician-scientist and administrator driving the commercialization of innovative medical technologies. He fosters collaborations between academic researchers and the private sector to put good science to good use and to maximize the public benefit of taxpayer-funded research. Dr. Coppin is the Chief Business Development Officer and Associate Dean for Research Analytics and Economic Development for the Elson S. Floyd College of Medicine at Washington State University. He holds MD & PhD degrees in Cell and Molecular Physiology from Tufts University and a BS degree in Physics from Massachusetts Institute of Technology. Stephen Graham is co-chair of Fenwick & West’s life sciences practice and managing partner of the Seattle office. 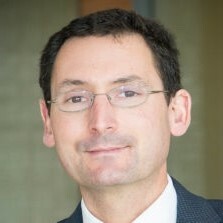 He concentrates in the areas of private and public mergers and acquisitions, public offerings, private placements, and corporate governance matters, including advising boards of directors, audit, compensation and nominating/corporate governance committees, preparation and filing of periodic SEC reports and other securities law compliance. Stephen’s diverse practice focuses on representing emerging and established high growth companies. He has represented companies and investment banks in numerous IPOs, a wide variety of M&A transactions, and private offerings of debt and equity. 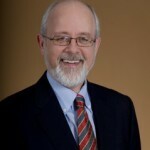 Dr. McCormick is the Chief Administrative Officer at the Benaroya Research Institute. Previously, she served as CEO at Matrix Genetics, which she successfully spun out of Targeted Growth, where she served as COO. 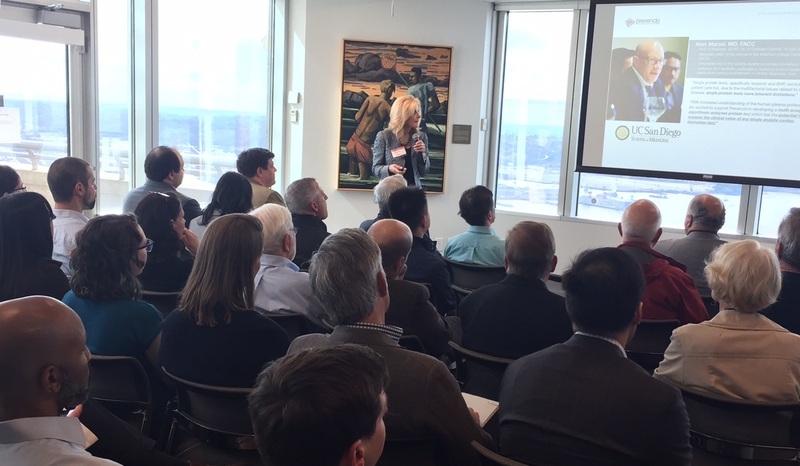 Prior to joining TGI, Dr. McCormick was a partner with Integra Ventures where she led Integra’s biotechnology investment strategy and its investment in TGI. Earlier in her career she was a consultant with McKinsey & Company. Dr. McCormick earned a Ph.D. in Biology (with a focus on metabolic engineering) from the Massachusetts Institute of Technology and a BS degree from the University of Wisconsin – Madison. David is an experienced biomedical research executive. He served as the CSO of Dendreon Corp. from July 1995 to December 2011. Prior to Dendreon, Dr. Urdal served various positions with Immunex Corp., including President of Immunex Manufacturing Corporation, VP and Director of Development, and Head of the Departments of Biochemistry and Membrane Biochemistry. Dr. Urdal served on the Boards of Dendreon, Genelogic/Ore Pharmaceuticals and VLST and currently serves on the Board of Nexgenia and Chairs the Scientific Council of the Institute for Protein Design at the University of Washington. Dr. Urdal received a B.S. in Zoology, a M.S. in Public Health and a Ph.D. in Biochemical Oncology from the University of Washington. Dr. Velázquez is a highly-respected leader and passionate champion for Washington state’s health care/life science ecosystem. A nationally known pathologist and physician executive, Dr. Velázquez is the former President and Chief Executive Officer for PAML and PAML Ventures, a healthcare solutions company focused on diagnostics, and one of the top ten reference laboratories in the country. Prior to his role at PAML, Dr. Velázquez held numerous clinical, academic, and executive positions in healthcare systems, academic institutions, integrated delivery systems, and publicly traded companies. In addition to significant expertise in mergers and acquisitions, systems integration and financial turnarounds, Dr. Velázquez has considerable experience with life science startups. He currently provides guidance for Prevencio and ImmunArray. 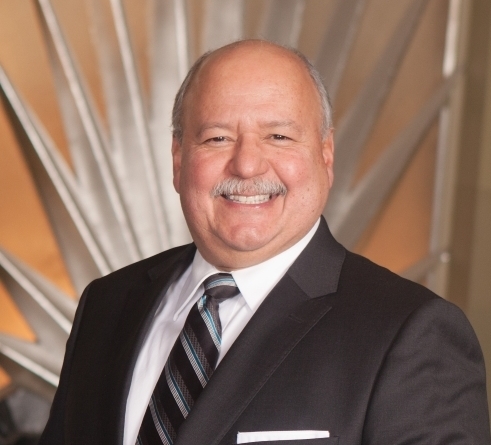 Dr. Velázquez is as an active member of numerous boards for professional and nonprofit organizations, among them Greater Spokane, Inc. (GSI); Vision 2030 Group of GSI (Co-chair, Life Science Commercialization Committee); Life Science Washington; and the Spokane Symphony. He also serves on the Regional Advisory Committee for the President of Eastern Washington University and on advisory boards for both medical schools in Spokane. Dr. Velázquez has written and lectured extensively on Health Care Economics, Consumerism in Healthcare, Life Sciences Technology, Intergenerational Impact in Health Care, and Economic Development. He received his medical training at the Mallory Institute of Pathology in Boston and the Boston University Medical Center, and subsequently obtained a Masters in Healthcare Management at Harvard University.